Just one month until I will start into my 2018 indoor season. The last weeks of training went better than expected because of that it is on the time to tie my spikes and step back onto the track. Since there are several modern indoor track facilities in Texas, most of my races will allow to have pretty short travel times (for US-conditions). The goal for my first two races is it to qualify for the first heat of the C-USA Championships. To do so, I need to be in the top-12 of the in the Conference ranking. 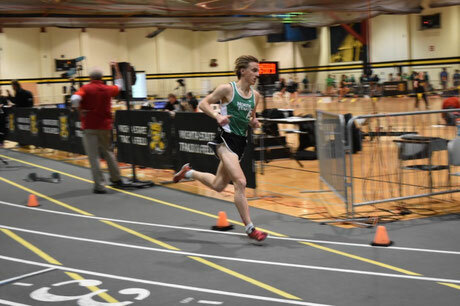 In the past year I missed this cut by two positions by running a 8:31. For the C-USA Championships, Coach Williams planed me to run the 3000m and 5k-double. Due to my big improvements and the good amount of miles I was able to run in the last weeks, I am confident to perform well on a back-to-back racing weekend.